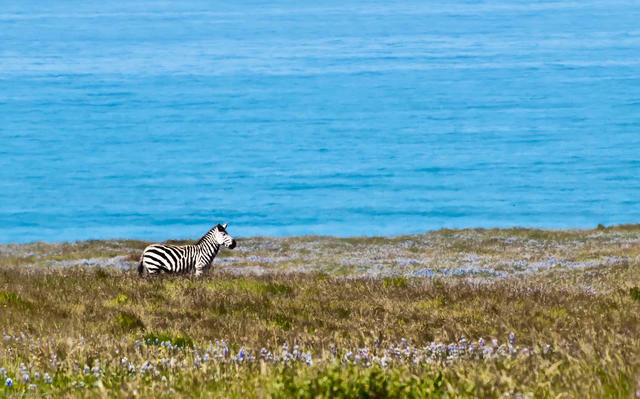 1A herd of about 100 wild zebras wanders a stretch of the Central Coast. The zebras are descendants of what was once the world's largest private zoo, established at the hilltop castle of publishing magnate William Randolph Hearst. He began dismantling the zoo in the 1930s. But some of the zebras remained on the ranch, where they and their offspring have roamed ever since. 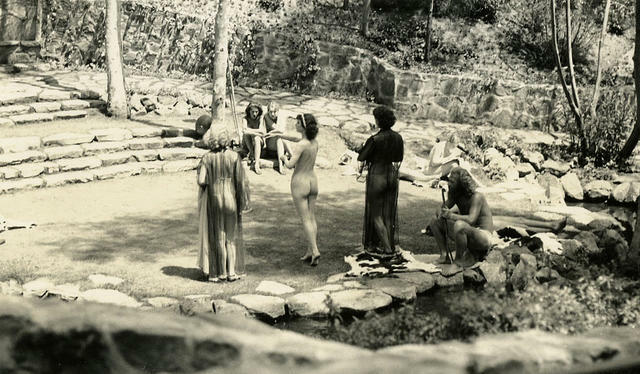 2People paid 25 cents to watch actors pose as "nudists" at San Diego's Balboa Park in 1935. Despite protests, the outdoor attraction became the exposition's most lucrative. Today, the Zoro Garden is home to free spirits of another kind: butterflies. 3Most computer science majors in the U.S. are men. 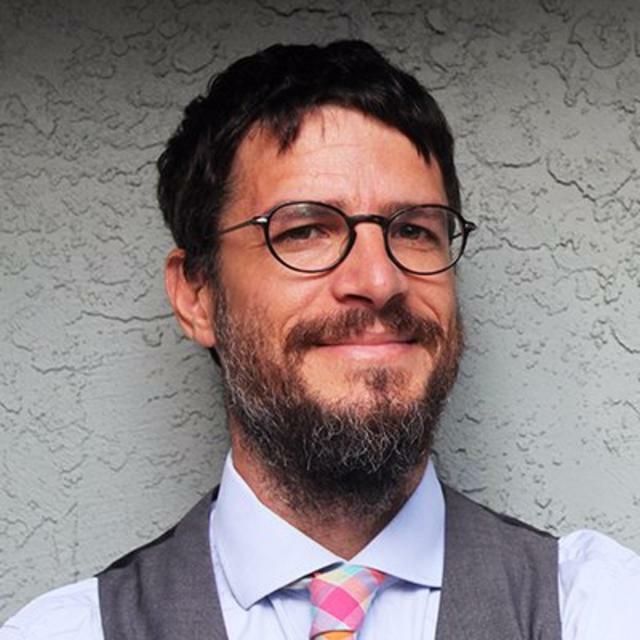 But a tiny liberal arts college outside Los Angeles has somehow managed to defy the trend. 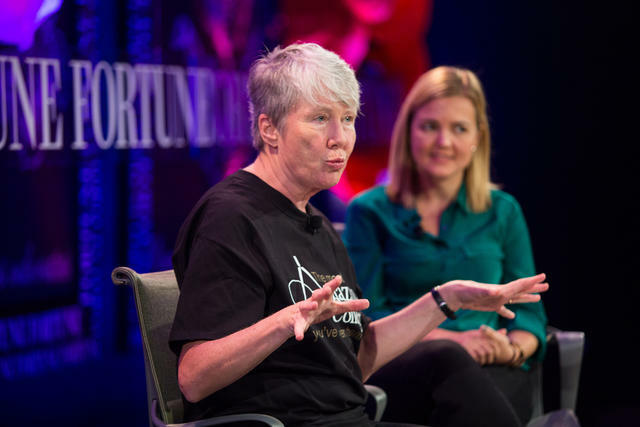 Maria Klawe, who took over as the college's president in 2006, has made a concerted effort to increase the number of female STEM majors. She told WIRED that bringing greater gender parity to tech was good not only for business, but also for office culture. It's something she's witnessed on campus, she said: "It’s more social, people are happier — it’s just a different vibe." 4There's a town in the Mojave Desert named Zzyzx that was founded by a legendary huckster. Curtis Howe Springer was an Alabama-born radio evangelist and medical quackery salesman who grew restless during his retirement in Depression-era Los Angeles. Springer operated the resort for 30 years until it was shut down in 1974 for unauthorized use of the land. 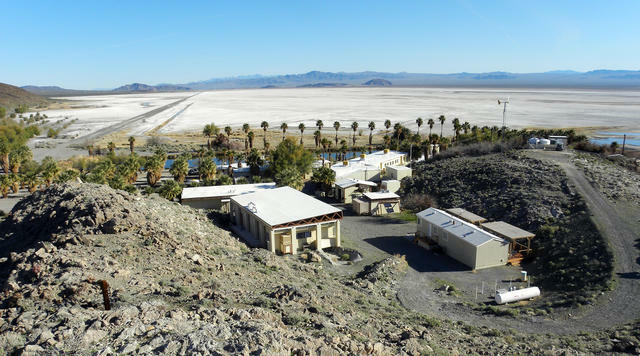 Today, Zzyzx (pronounced zye-zix) has been repurposed as the site of the Desert Studies Center, a Cal State field station dedicated to the study of desert ecology — or, real science. 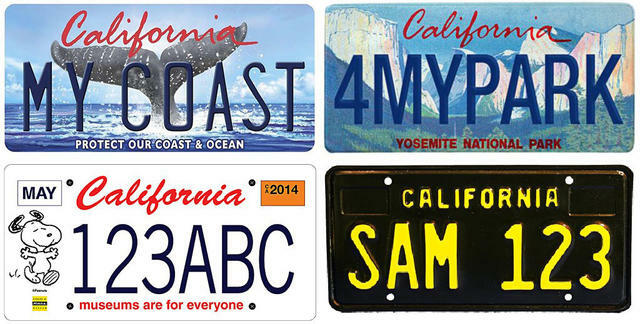 5The contest for most popular specialty license plate in California isn't even close. License plate collectors have opined that the popularity of the vintage plates speaks to a yearning for simpler times. 6The world's first motel was built in 1925 in San Luis Obispo. 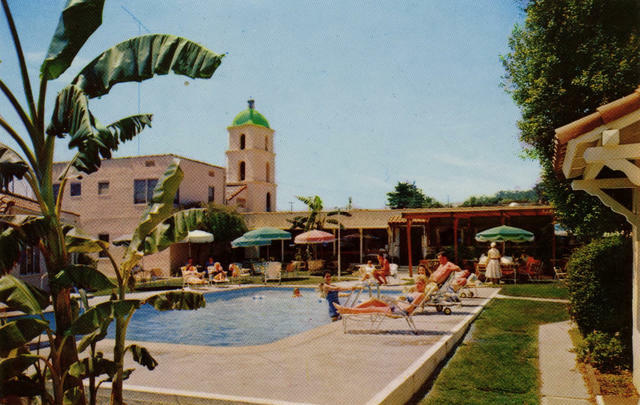 The San Luis Obispo motel was originally named Milestone Mo-Tel, abbreviating "motor" and "hotel," and combined the convenience of an overnight campground with the comfort of a hotel. The charge? $1.25 a night.